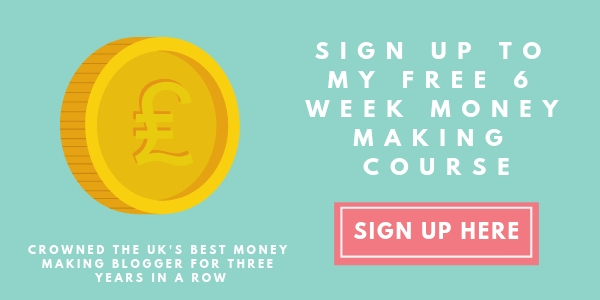 Looking for my free money page? Click here. Who doesn't love a good freebie? I know I sure do! Check out the links below for all the freebies I have available on my website. 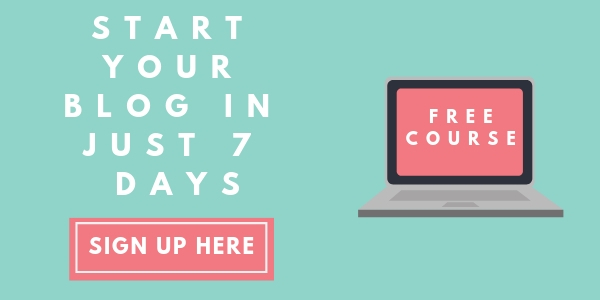 What do you need to do before and after hitting publish on your blog posts? 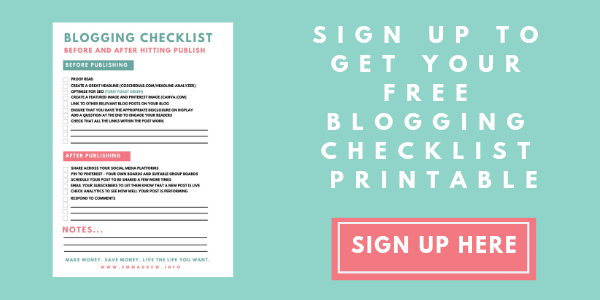 This FREE checklist will help you to ensure that you are getting the most from your blog posts. 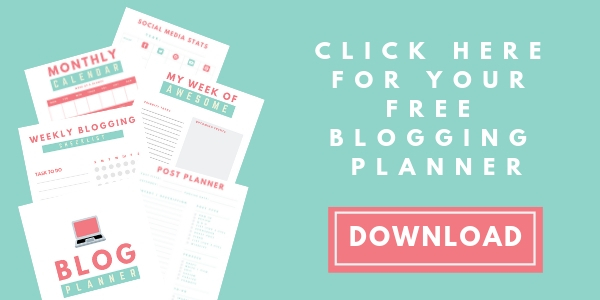 Getting your blog organised can be a real challenge, so we have created a free 15 page blogging planner for you to help you to stay focused and help your blog become your business.